European Students For Liberty is a network for pro-liberty students and student organizations throughout Europe. 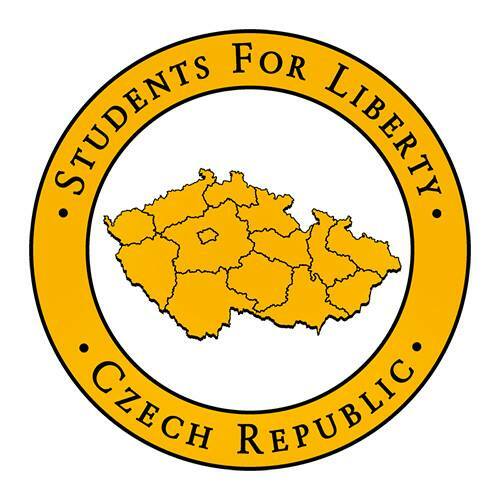 We aim to support the growth and development of independent pro-liberty student organizations, rather than to establish official SFL chapters around the world. We believe in a bottom up approach that embraces the need for local knowledge and creativity in order to effectively promote liberty. We believe that it is important for pro-liberty student organizations all around the world to stay connected, and aim to promote this throughout Europe and abroad. If you are part of a student group that isn’t listed below but that would like to be affiliated with ESFL please join the ESFL network.